Dragonfly at Magee Marsh Wildlife Area. The Triplehorn Insect Collection is beginning a collaborative project to survey the dragonflies and damselflies of Ohio. These spectacular aerial predators are surprisingly diverse: currently 164 species have been recorded in the state. Brilliant colors and striking markings make them the songbirds of the insect world. The immature stages of all species are aquatic, and these animals are found in lakes, rivers, ponds, and streams from Lake Erie to the Ohio River. 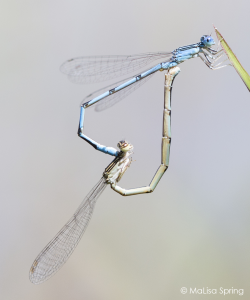 Although many dragonflies and damselflies are common, a number are listed as threatened or endangered. This new Ohio Odonata Survey is scheduled to last 3 years. 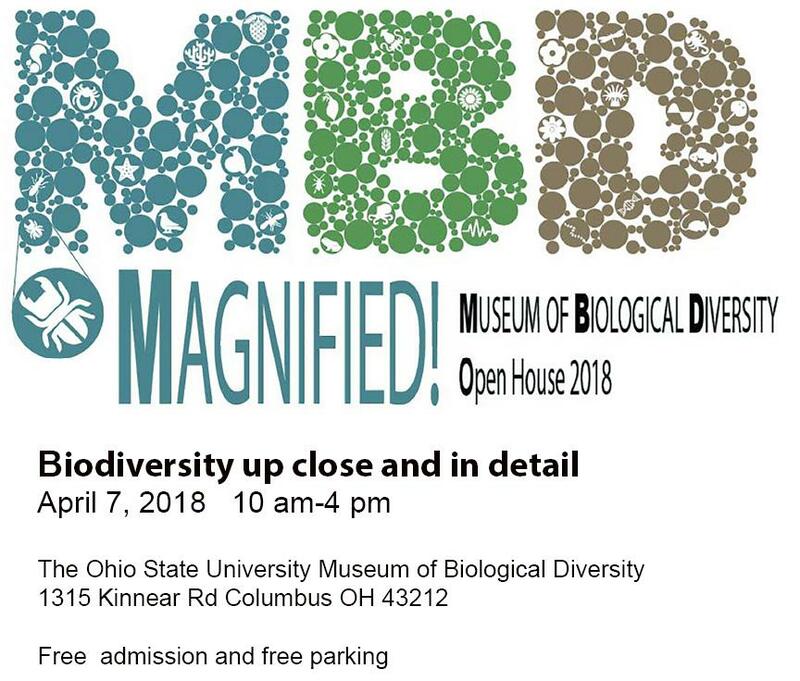 The work will be done together with the ODNR Division of Wildlife, the Ohio Odonata Society, and a network of avid volunteers and citizen scientists across the state. 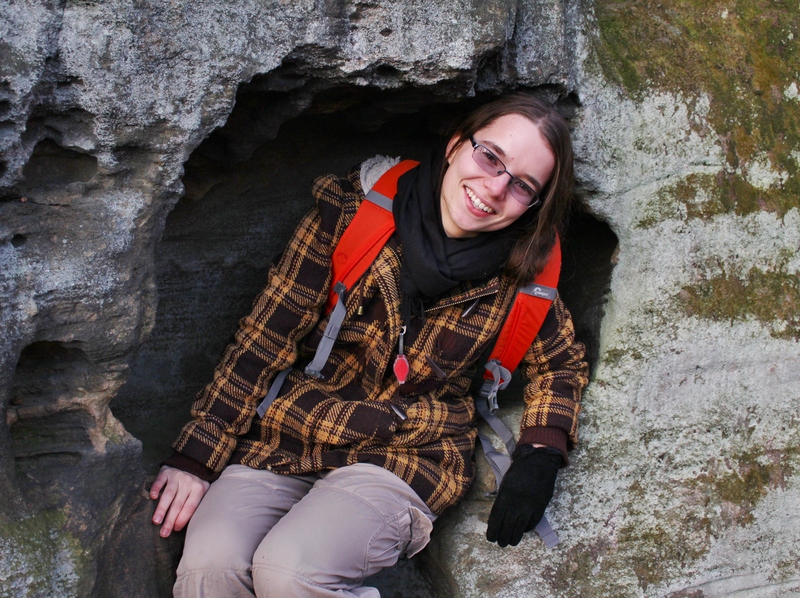 MaLisa Spring, an Entomologist and recent OSU graduate, just joined us as coordinator for all of these efforts. 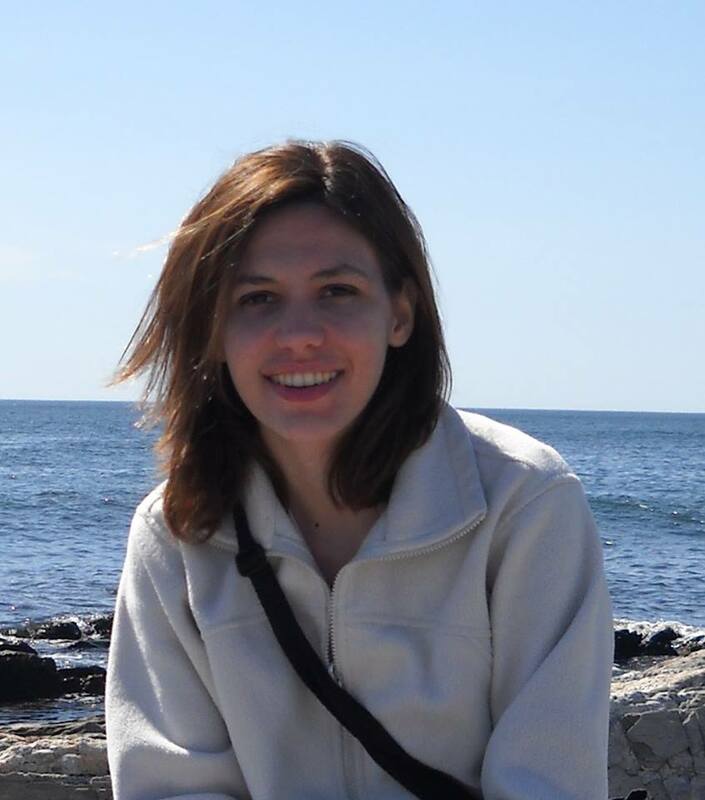 She will be working out of the Triplehorn Insect Collection in Columbus, and will be actively interacting with participants around the state. 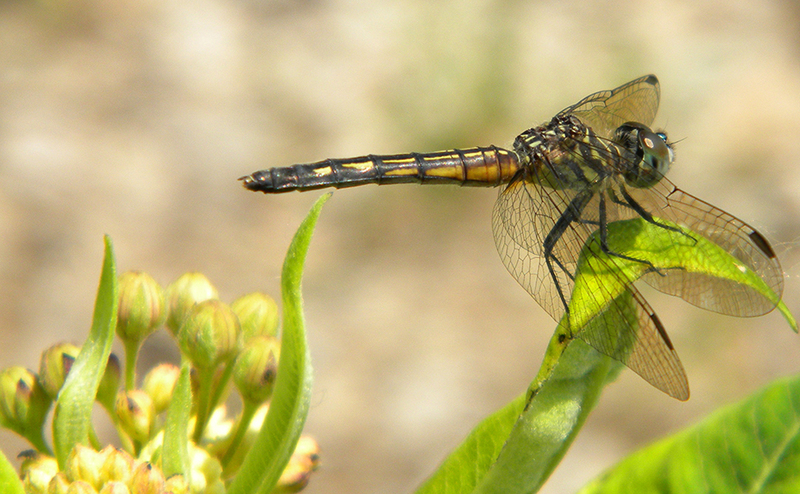 Information on the project can be found in the newly created Ohio Odonata Survey website. Project activities will also be widely advertised on social media. 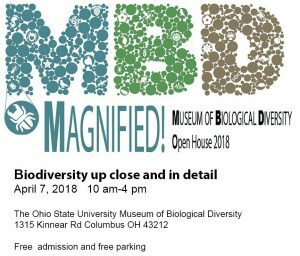 Ohio naturalists are invited to contribute to the project. If you have images that can help document the distribution and seasonality of the various species of dragonflies and damselflies in our state, please check out the guidelines. Finally, the Ohio Odonata Society will be holding its 2017 annual meeting, ODO-CON-17 on 23-25 June at the Grand River Conservation Campus in Rock Creek, OH. Halloween pennant. Specimen from the Triplehorn Insect Collection. Dragonfly on window screen in Columbus, Ohio. Close-up of dragonfly on window screen in Columbus, Ohio. 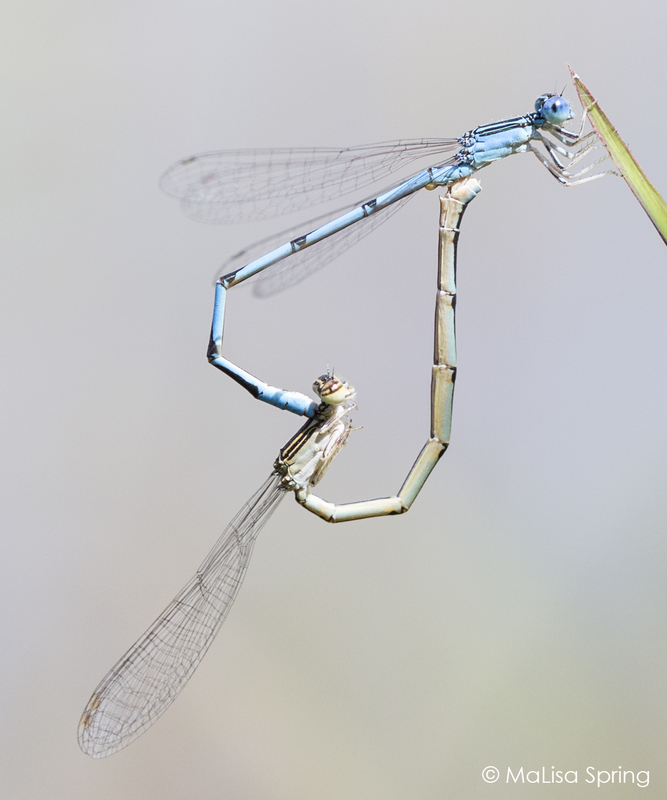 Photos by L. Musetti (dragonflies) & Huayan Chen (damselfly). About the Author: Dr. Norman F. Johnson is an Entomologist, Professor at Ohio State University, and Director of the Triplehorn Insect Collection. Research collections are built through two primary avenues. Many specimens belonging to a single genus or family may be collected from a broad geographic area as part of a research project into the diversity, distribution, or biology of that lineage. Alternatively, specimens belonging to multiple lineages may be collected from a single place as part of studies into the diversity of a geographic region or drainage. Our collaboration with the Ohio Division of Wildlife (https://obcp.osu.edu/) to assess the diversity of fishes in Ohio has followed both of these paths, exploring the distribution and genetic diversity of species of particular conservation concern across Ohio and capturing the diversity of particular rivers or drainages. One of the “tricks of the trade” for our surveys has been to use diverse techniques. To make sure we have sampled all of the microhabitats within a waterway, we use everything from electrofishing to seines to trawls to snorkels. 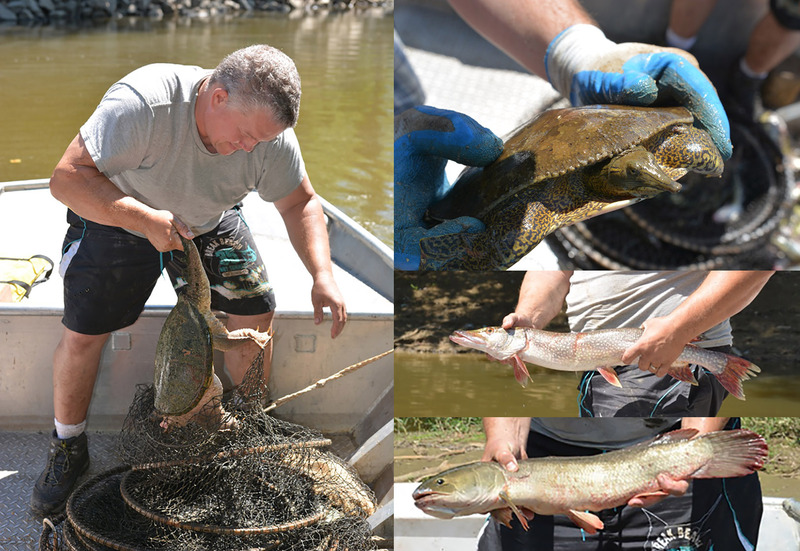 This week we demo’ed a new net system in the Muskingum River and were pleased with the biomass and diversity of fish and other animals that we caught, including some HUGE flathead catfish as well as bycatch of softshell and snapping turtles. This is a new sampling method to us but has long been used by commercial fisherman and fisheries professionals alike. 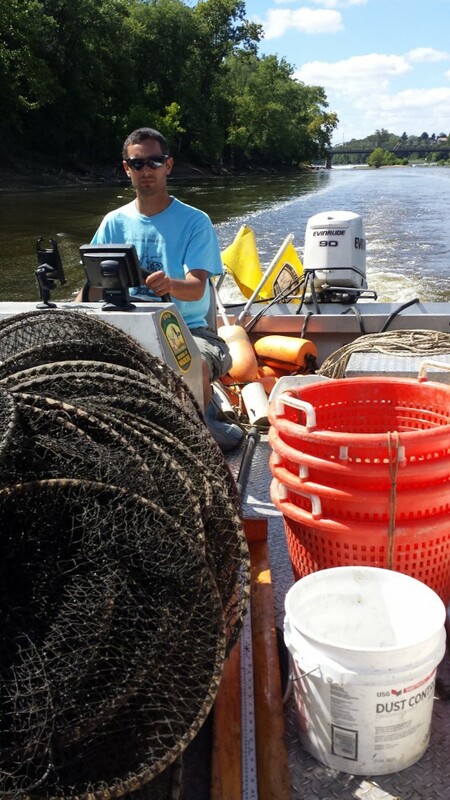 These nets will be part of our arsenal of methods as we establish baselines for the species diversity of the Muskingum River. Collections manager Marc Kibbey mans the nets. The snapping turtle (left) and spiny softshell turtle (top) are released back into the river. The Northern Pike (middle) and Bowfin (bottom) are measured and recorded. Photo on left by Paul Larson; photos on right by Brian Zimmerman. Our electronic database and tissue voucher collection means that we can record occurrence, size and abundance, and sample animals with the safest, most effective methods. Most of the fish we catch are identified, measured, photographed, and released. Specimens belonging to species whose distribution, diversity, or identity are questioned and species not well represented in museum collections are brought back to the museum for further study. A global database called “Fishnet” (http://www.fishnet2.net/aboutFishNet.html) integrates our database with those of other museums, making these collections visible, searchable, and accessible to scientists around the world. 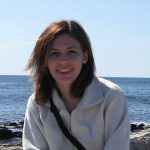 About the Author: Dr. Marymegan Daly is an Associate Professor in the Department of Evolution, Ecology and Organismal Biology and Director of the OSU Fish Division.